Celebrating Brit Shalom is the first ever book for Jewish families opting out of circumcision, and for the rabbis wishing to meet their ceremonial needs. It's a how-to, a prayerbook—and a keepsake, ready to be inscribed. Order one copy—or one for each person attending your service! Discounts are available for multiple copies. 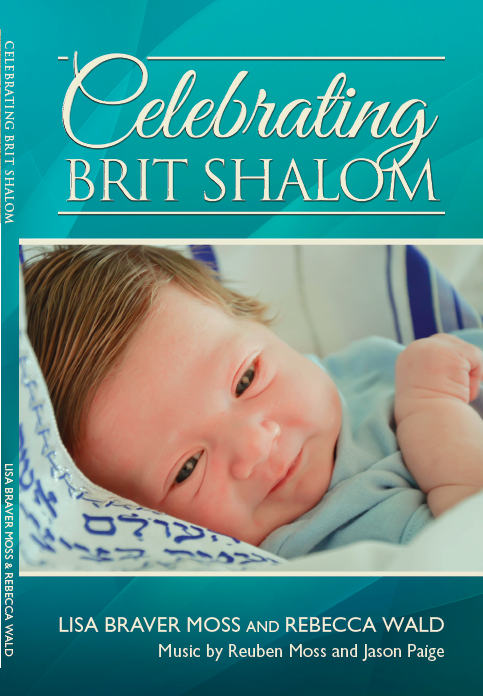 Songs for Celebrating Brit Shalom, a beautiful album of music specially written to accompany the ceremonies, is also available.